Is life made of the moments, or the memories? It seems that as quickly as those special moments come, they’re gone in the blink of an eye. Without memories of them, you’ll likely forget! Looking at my children everyday, I forget how much they’ve grown. Then… I pull up an old photo from a few months before and just like that, the differences are clear as day! Needless to say… memories are important to me. While I’d love to be that mom that has a neat little scrapbook filled with notes and trinkets of every single milestone.. that’s just not the case. I’m lucky to even get a chance to print off most of the pictures I take. Instead, I end up with a memory card full of those precious events. These are memories that I’d be devastated to lose. That’s why SanDisk is at the top of my Back To School list each and every year! 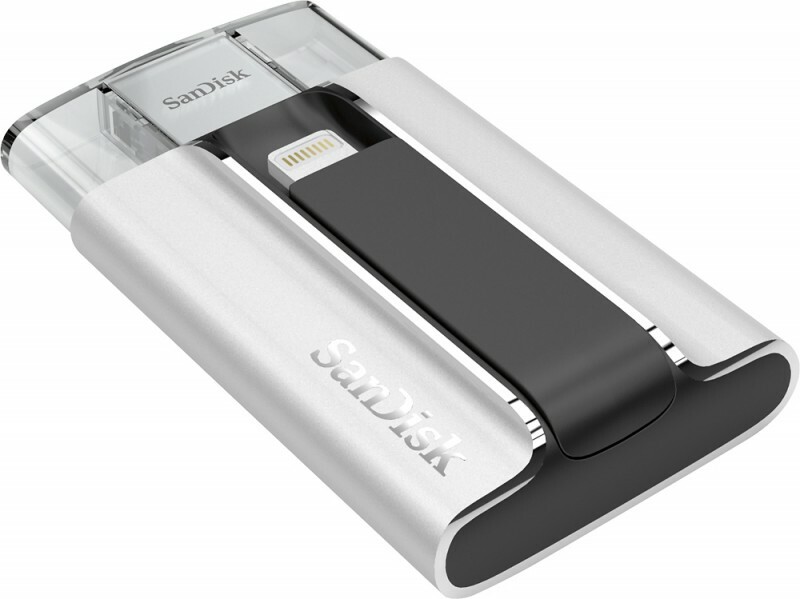 SanDisk has safe storage solutions, no matter what your needs may be. Best Buy will help you to choose the perfect one to match your device and/or lifestyle. You may even need a couple, to cover all of your devices. 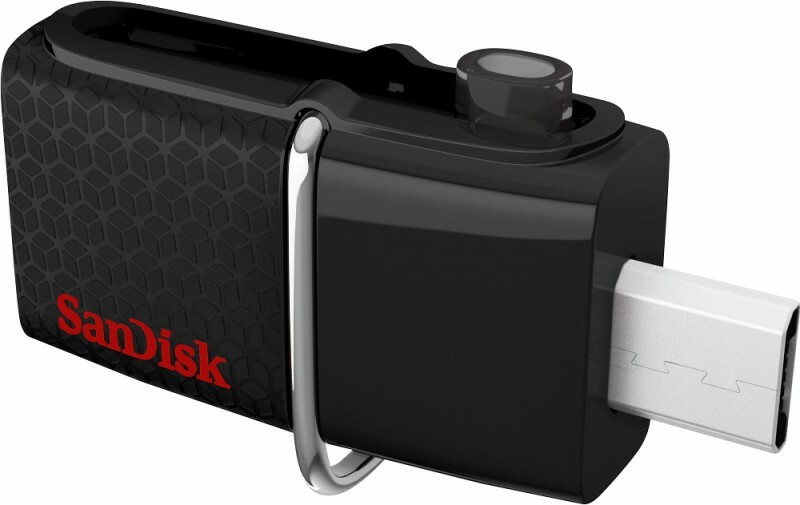 SanDisk for Digital Imaging provides memory cards for professional-grade cameras, point and shoot cameras, and even more mobile devices. They are also designed to meet the security, capacity, performance, and environmental requirements of next generation devices. 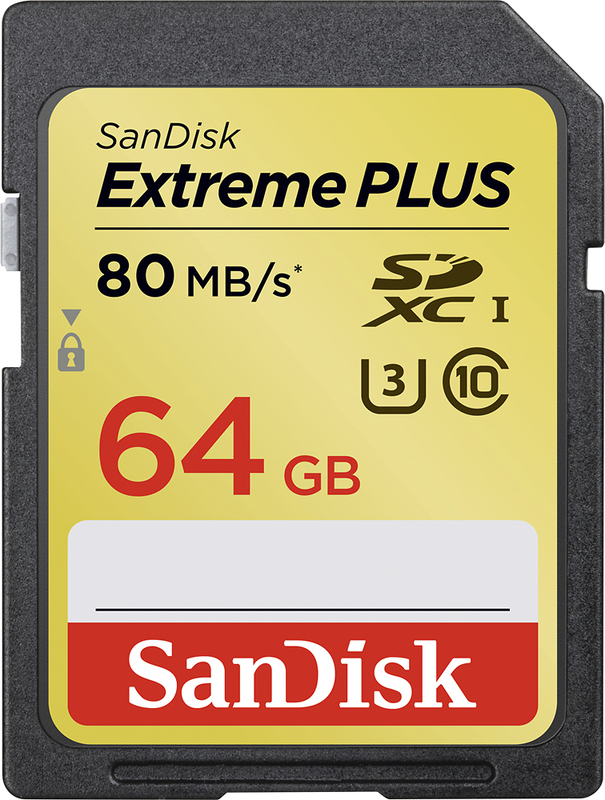 Technology is always changing, and your memory card solutions needs to be able to keep up with it! If you’re using your smartphone or tablet to capture memories, you don’t have to worry about running out of room. SanDisk offers MicroSD storage options that range from 4GB to 200GB, making it easy to store both photos and high resolution video! Using an iPhone or iPad, which don’t feature memory card slots? No need to worry. Grab a USB to easily transfer between your device and your computer, allowing you to free up memory on your device with both lightening and USB connectors. However you decide to capture your memories, just be sure that you store them safely. You’ll appreciate being able to look back at them for years to come! Microsoft Health Band Fitness Tracker Review – How Does It Rank?